Wrists up to one of my favorite jewelry designers of all time… David Yurman. They’ve been crowned with this week’s BGM Fashion Crush. 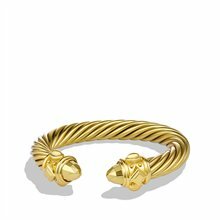 Everyone knows Yurman for the iconic cable bracelet. And true fans, like myself, have donned themselves with everything from cuffs to rings to necklaces with enhancers. 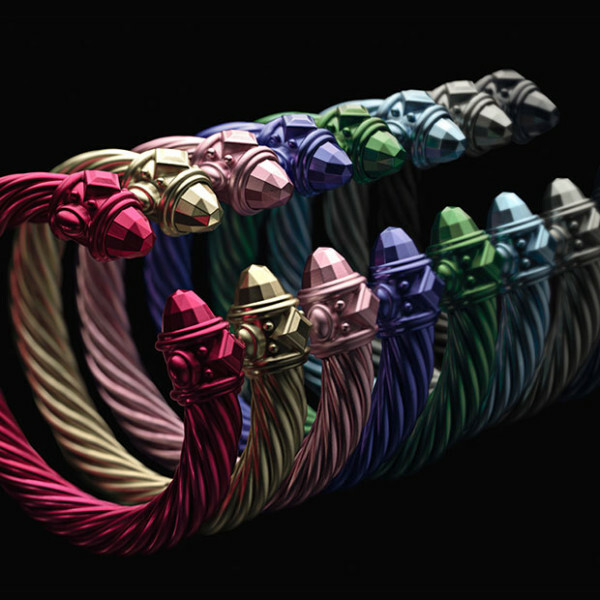 This spring, to commemorate the design that has built this amazing brand, David and his son Evan have reintroduced the cable bracelet in a new and fresh way. 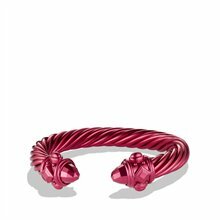 Made from anodized aluminum, this large cable cuff is available in a rainbow of colors ranging from Amber, Pink and Periwinkle to neutral metallic’s like Rose and Champagne. At $350 we thought this was the perfect spring summer treat. I’m actually thinking about getting 3 or 4 for a stacking like bohemian feel – they could easily go either work or casual and look great with a floral dress or all-white pantsuit. These babies are available just in time for Mother’s Day! 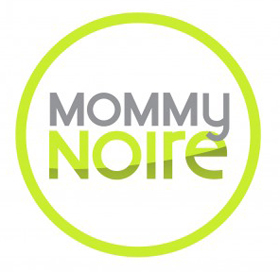 Time to throw a hint to your significant other or make an excuse to purchase a Mother’s Day gift to yourself! Pop into your closest David Yurman boutique or visit DavidYurman.com to join the fun. Ladies, what do you think? Are you crushing?